Great investment opportunity!!!! 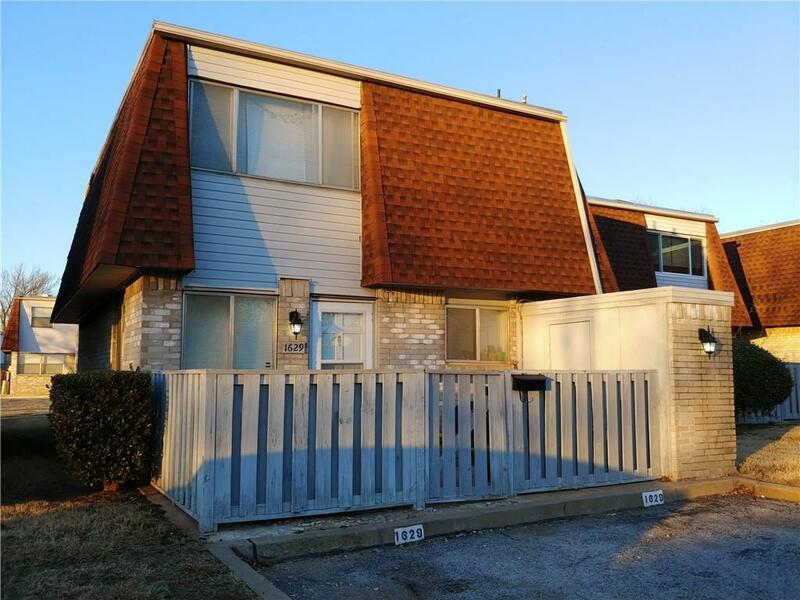 Check out this spacious 3 bedroom condo with 2.5 baths, fireplace and inside utility area. With a little bit of sweat equity, this unit would make a quaint and cozy place to call home. You will have all the benefits of the pool, clubhouse and a yard that you don't even have to mow. If home isn't what you're looking for, the convenient location of this property would make the perfect rental property for your growing porfolio. Check out this property and all the community has to offer before it's gone. Property is being sold As-Is.